Serving victims of amusement park accidents in Los Angeles, Riverside and San Bernardino counties for over 20 years. Sustaining an injury at an amusement park can, and does, happen more often or easily than most people realize when considering going to one. According to the U.S. Consumer Product Safety Commission, there are approximately 5,000 amusement park accidents in the country per year. While there are several federal codes that regulate the safety of the parks, accidents still happen. Due to their entertainment-centered nature, amusement parks are a breeding ground for Product Liability-based personal injury claims, much more so than most other businesses. 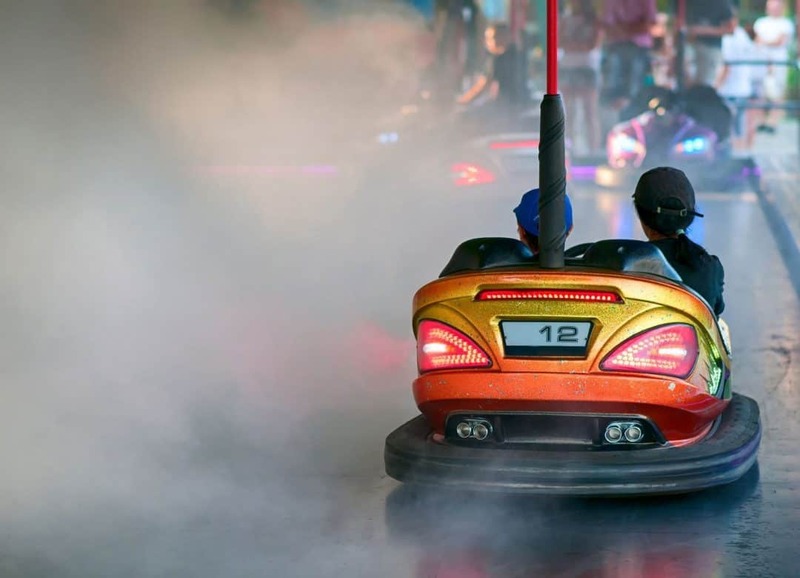 Amusement park attendees can easily sustain injuries that are caused by some defective part or component of machines that are exclusively used by attendees. Injuries can also be caused by a design or structural defect in the amusement park’s rides. In these types of cases, the injured person may even be able to recover from the designer or manufacturer of the ride as well, and not just the amusement park. Usually violations of the safety regulations end only in fines. However, the legal system does not leave the injured parties without recourse. If an accident takes place that could have been avoided were it not for the owners’ negligence in maintenance and following the safety regulation, they may be held liable. This is because the owners have a legal duty of care to their patrons. Owners have the legal obligation to make sure that their premises, employees, and their rides are safe for visitors. If the amusement park owner fails to take reasonable steps to protect their visitors from undue harm, the injured party would have the right to compensation for the injuries and accompanying costs, such as: medical bills, lost wages, pain and suffering, etc. If you or a loved one was injured in an amusement park accident due to the fault of someone else, contact a personal injury attorney to help you. Schedule a free initial consultation with a lawyer experienced in amusement park accidents. Contact the Law Offices of Eslamboly Hakim in Los Angeles County. Call 800-LAW-TALK (529-8255) or contact us online.